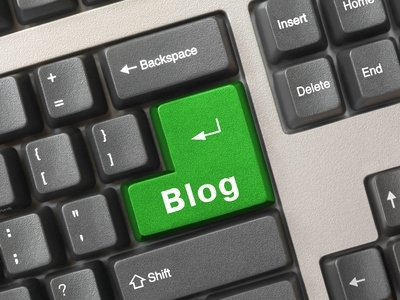 Why Professional Writers Need a Blog. Or Not. A guest post by Larry Brooks from ProBlogger. Pardon the cryptic title. Not trying to sound hip or flip. Just going straight at it.Today’s title is literal. 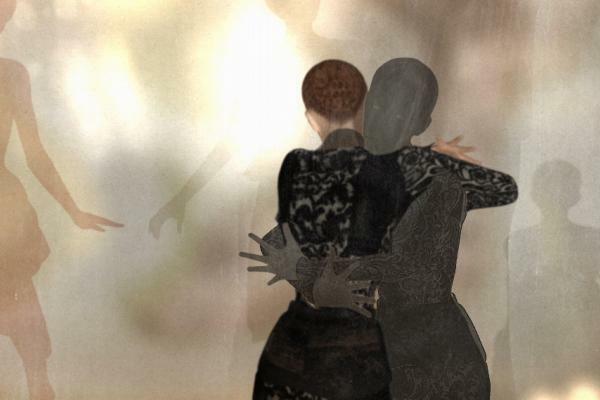 Rather than the traditional try for a killer hook, what you see above is actually the point. Not recommended as a default blogging best-practice, by the way, but sometimes you have to color outside the lines to paint the desired picture. 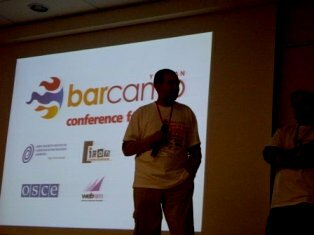 To know about BarCamp format and what is it at last, check here. To register or update profile for BarCamp Yerevan 2010 check here. 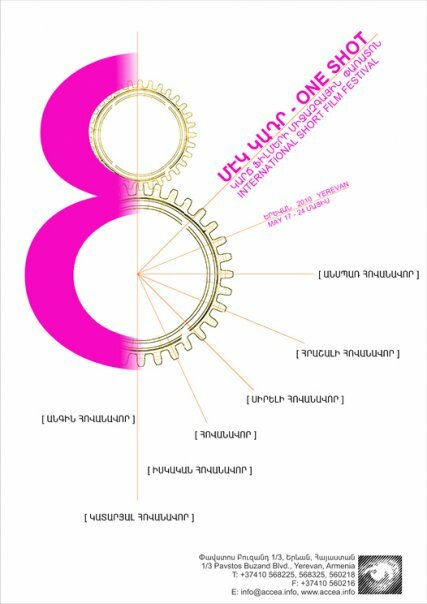 To join BarCamp Yerevan official facebook check here and also add it to your events list here. We are also available on Twitter and official tag for BarCamp Yerevan 2010 is #barcampevn10. 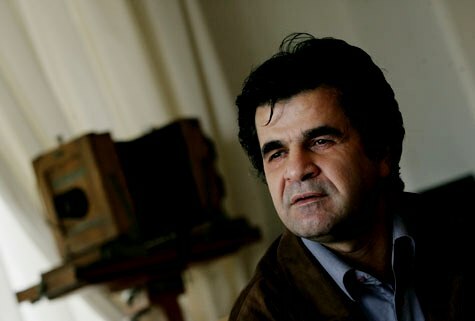 Jafar Panahi, a very talented Iranian filmmaker, among Armenian audience probably known for “The Circle” film /which criticized the treatment of women under Iran’s islamist regime/. So, Panahi was due to take his place on the Cannes jury this year. Instead, he is incarcerated in Tehran’s notorious Evin prison, after he was arrested for unspecified crimes. The festival has left an empty chair on the jury panel. Ernest Vardanean, a 33-year-old stringer for the Transdniester news agency Novy Region 2, is accused of spying for Moldova and could be sentenced to between 12 and 20 years in prison if found guilty. The Moldovan government, the U.S. Embassy in Chisinau, the European Union, and the Organization for Security and Cooperation in Europe have urged authorities in Tiraspol to release Vardanean from detention and to ensure he receives a fair trial. 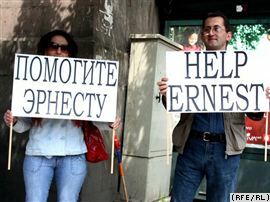 Numerous human rights and journalists’ associations, including Reporters Without Borders, have also condemned his arrest.